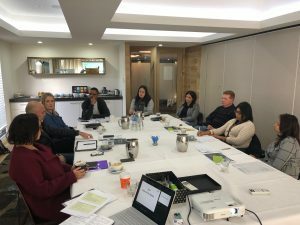 The Leadership Team from ARA Indigenous Services and ARA Property Services is at a two-day future planning workshop in Victoria. 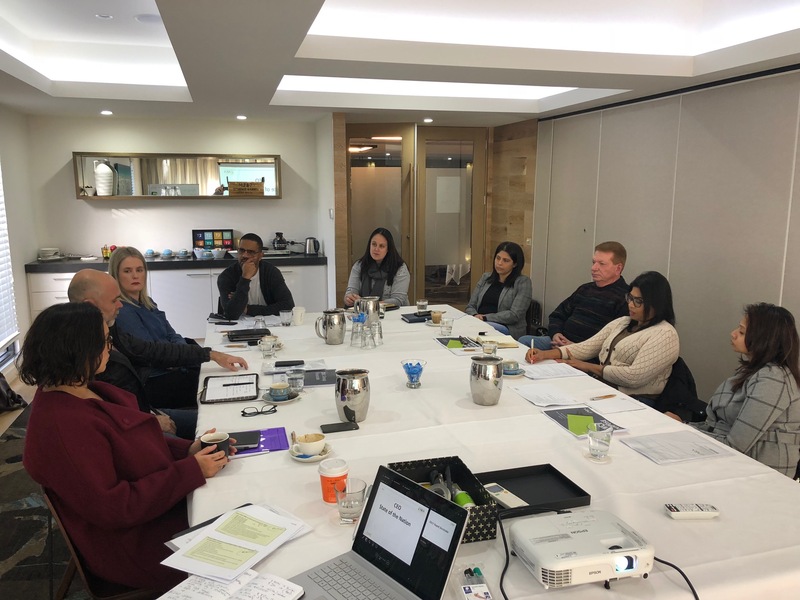 Steered by an independent facilitator, this year’s workshop has focused on planning and setting targets for the next year in line with Strategic Plans. With stronger capability, coverage and an extended service offering as part of the ARA Group, the team looked at priorities and growth strategies. The team were also treated to a team bonding session on African drumming where they learnt about group drumming, listening and drumming together.